It was very easy to get in touch with the host and the location was great. Unbidden, the host had collected tourist materials in English to help us navigate, shop, and eat around the town. It was very thoughtful! It's a nice & quiet neighborhood, didn't even hear any neighbors, and given the room is at the end of a hallway, there's nobody stomping by your doors. Loved all the tourist info leaflets provided by the owner - zero trouble getting the keys, too! bed is soft and the room is big and comfortable. very close to the city center. Nina was a great. She was extremely helpful, nothing was too much trouble. Lock in a great price for Apartments Danninger Gmunden - Adults only – rated 8.9 by recent guests! 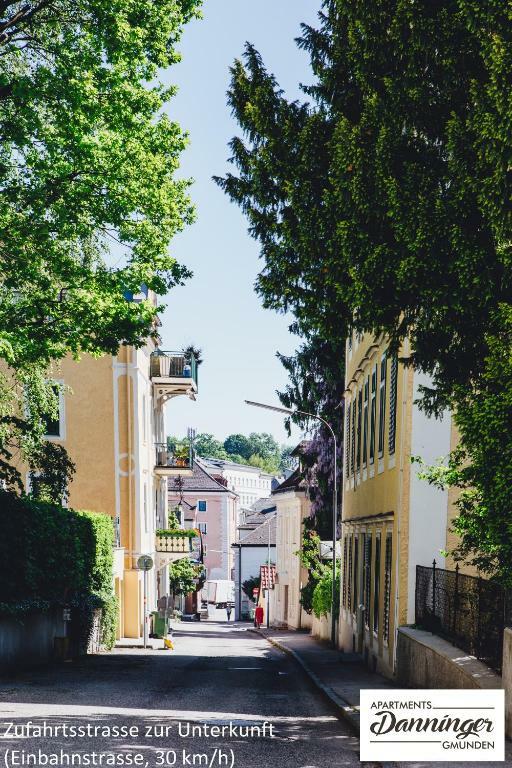 One of our top picks in Gmunden.Located in the center of Gmunden, Apartments Danninger Gmunden - Adults only features modern and nonsmoking apartments and studios, for adults only, featuring free WiFi and SKY TV. 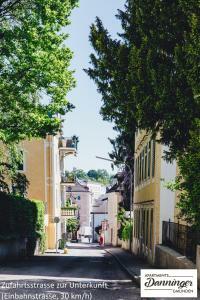 The public beach of Lake Traun and the yacht harbor are a 5-minute walk away, while Castle Ort is a 10-minute walk away. The units are either located on the upper floor with a balcony or on the lower floor without balcony. The apartment features a bedroom, while the studios come with a combined living and sleeping area and partly lake and mountain views. On request and at a surcharge, maid service is provided. Guests can enjoy various activities in the surroundings, including diving, cycling and fishing. Climbing and sailing is also possible in the vicinity. In winter, guest can also enjoy skiing, cross-country skiing, sledging or visiting Christmas markets. Restaurants, a bakery offering things for breakfast, a market, a bank and a post, as well as a hairdresser and a theater are within 1,500 feet. The bus and tram stops are within walking distance from the property. Free private parking is available on site (subject to availability). The Toscana Congress is a 7-minute walk away. Hallstatt is 25 mi away and Salzburg Airport is 38 mi away. 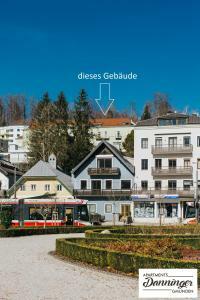 When would you like to stay at Apartments Danninger Gmunden - Adults only? Located on the first floor, this nonsmoking apartment has a balcony, a bedroom with a box spring bed, a living room with sofa bed, kitchenette with dishwasher and microwave, dining area, a flat-screen TV with cable channels, and a bathroom with bathtub. This nonsmoking apartment is located on the ground floor, next to a residential street. It features a flat-screen TV and views of the Lake Traunsee and the Traunstein mountain. Located on the first floor, this nonsmoking apartment has a balcony, a combined living/sleeping area, kitchenette with dishwasher and microwave, dining area, a flat-screen TV with cable channels, and a bathroom with bathtub. 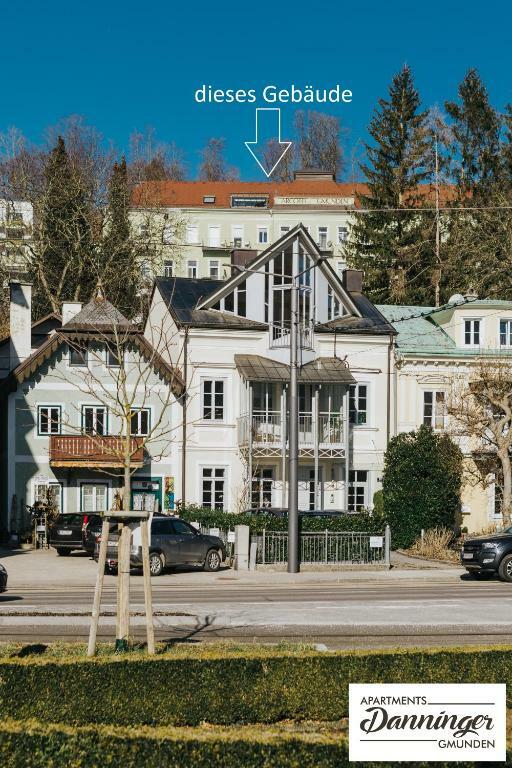 House Rules Apartments Danninger Gmunden - Adults only takes special requests – add in the next step! Children 16 and older are allowed at this apartment. Please note that parties and gatherings are strictly prohibited. Additional visitors must be approved by the property owner beforehand. Please note that the property is for adults only. Please note that the property has no reception. The key will be handed over personally during check-in. Please note that smoking is only allowed on the balcony or terrace. Arrival outside of the arrival hours is not possible. 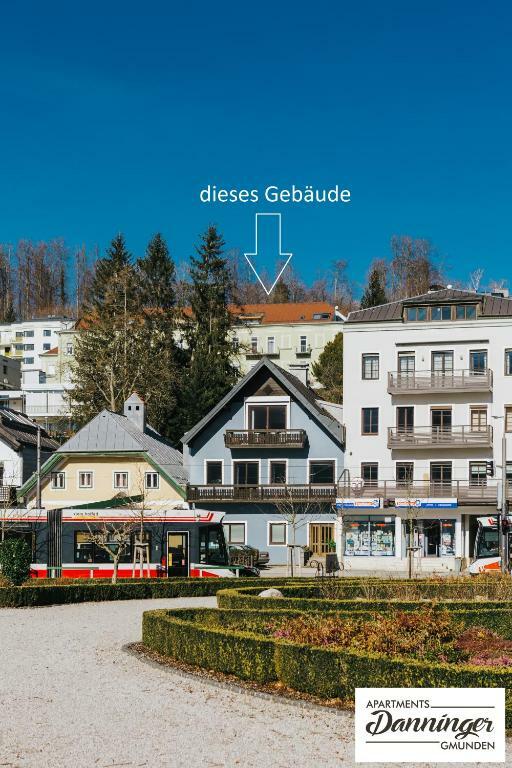 Please inform Apartments Danninger Gmunden - Adults only of your expected arrival time in advance. You can use the Special Requests box when booking, or contact the property directly using the contact details in your confirmation. Front windows open on to a small back road, so close the curtains for privacy. Collecting the keys was a bit annoying. The bathroom was not really clean. Overpriced. -We would expect an iron with an ironing board being a part of the standard equipment in the self-catering accomodation. At that moment it was only possible to get them at the office, which only operates during working days. However, the owner went out of her way and brought them to us swiftly on the weekend. Appreciated that. -Normally, check-in is possible only during working hours until 6pm. Not always possible to predict the exact arrival. On the bright side, the owner was still able to check-us in despite the late arrival due to the traffick situation. The bed could have a harder mattress (a subjective opinion). Kindly and friendly owner. Quiet location, near the city center and the lake. Parking in a closed yard outside the street. Beautiful and picturesque landscape around the lake. Cozy apartment that offers everything you need for a short stay, including a small balcony to dry your towels etc after swimming in the lake. The center of Gmunden lies in walking distance as does the lake. The bakery recommended by the owner offers affordable and tasty breakfast.